Today’s Best Free Steamy Romance & Romantic Erotica! ***Caged by D H Sidebottom. Price: Free. Genre: Romance Erotica, Contemporary. Rated: 4.6 Stars on 103 Reviews. 241 pages. ASIN: B01DQ1G6IO. ***Possession (Explicitly Yours Book 1) by Jessica Hawkins. Price: Free. 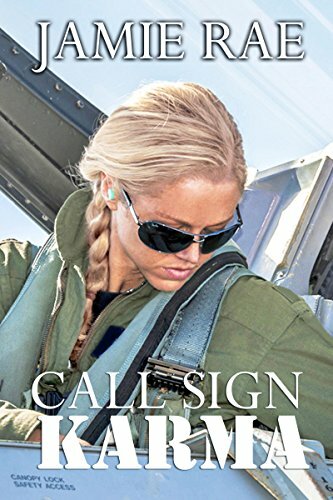 Genre: Contemporary Steamy Romance, Women’s Fiction. Rated: 4.5 Stars on 135 Reviews. 236 pages. ASIN: B00OW7WTT2. *Once Burned (Firehouse Fourteen Book 1) by Lisa B. Kamps. Price: Free. 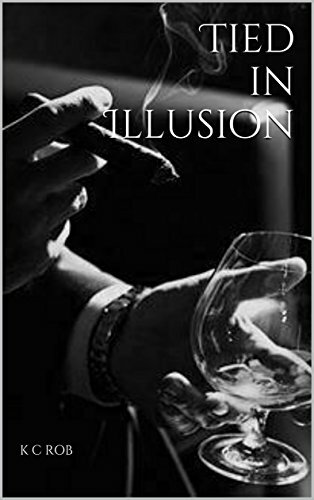 Genre: Contemporary Steamy Romance, Women’s Fiction. Rated: 4.5 Stars on 20 Reviews. 310 pages. ASIN: B01A8VCLT8. *Primal Attraction (Shadowlands Bear Shifters Book 2) by Olivia Harp. Price: Free. Genre: Shifter Steamy Romance, Paranormal. Rated: 4.6 Stars on 19 Reviews. 155 pages. ASIN: B01M3XDGQ0. Hell by Elena M. Reyes. Price: Free. Genre: Contemporary Steamy Romance. Rated: 4.1 Stars on 43 Reviews. 227 pages. ASIN: B011B0LULU. 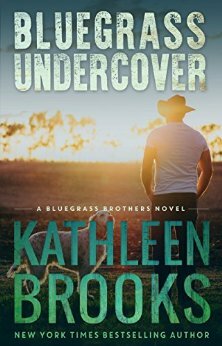 ***Bluegrass Undercover (Bluegrass Brothers) by Kathleen Brooks. Price: Free. 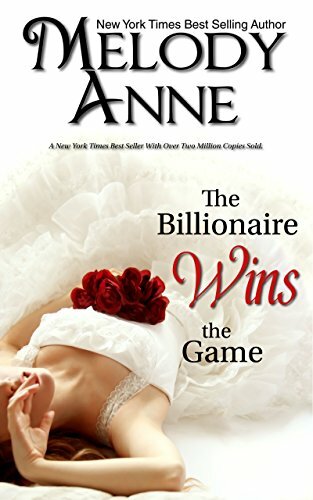 Genre: Suspense Thriller of the Day, Sponsor, NY Times Bestselling Author, Steamy Romance. Rated: 4.6 stars on 821 Reviews. 242 pages. ASIN: B007P7ZW6S. NY Times Bestselling Author Kathleen Brooks. 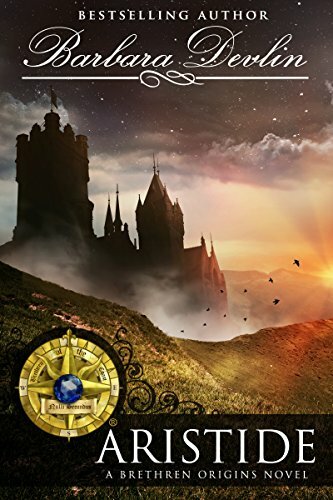 *Aristide (Brethren Origins Book 3) (Deal, Not Free) by Barbara Devlin. Price: $0.99. Genre: Steamy Historical Romance Deal of the Day, Sponsor, Adult Romance. Rated: 4 stars on 12 Reviews. 147 pages. ASIN: B01MEFVMM0. *Cash Book 5 by Natasha Thomas. Price: Free. Genre: Romance Erotica, Contemporary. Rated: 4.8 Stars on 14 Reviews. 213 pages. ASIN: B01HN3Z7CW.